Probably one of my fondest memories of food from my childhood (my very own Proustian madeleine) is a lobster roll from one of those rustic roadside places in Maine. You place your order at the window and out comes perfection in a red and white checked paper basket: a toasted bun with just the right amount of crunch, slathered with butter, stuffed with chunks of lobster, celery, and a touch of mayo. At last, Our Town has its very own version of perfection done two ways at Sailor Jack’s Snack Shack. But I’ll get to that later. 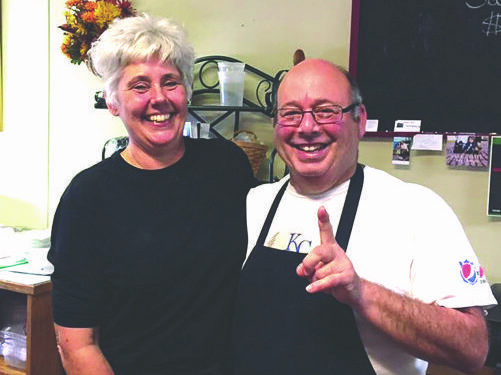 Located in what used to be The Foundry, it is the brainchild of Mark Kelpe and James Westphal, founding partners of BeerKC Restaurant Group that also operates Beer Kitchen, Char Bar and McCoy’s Public House and Brewery. 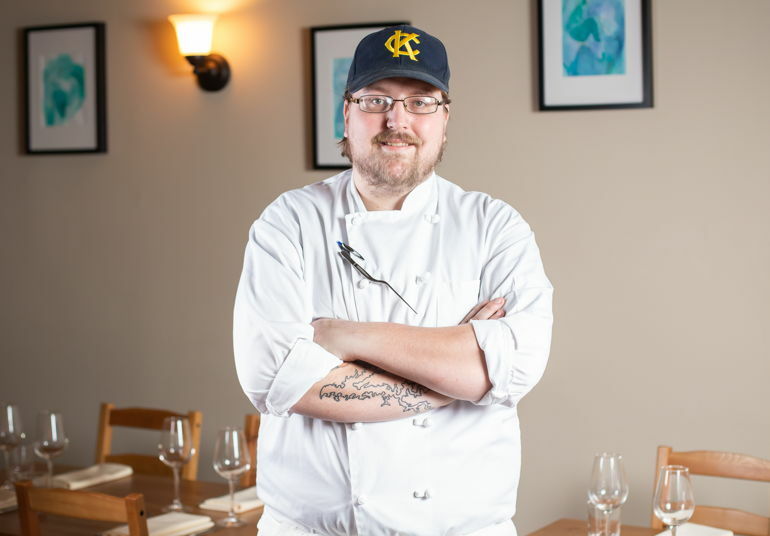 Executive Chef Devin Campbell was given free rein to do what he wanted with the menu. Said Devin: “James has done a lot of traveling, and he just fell in love with the coastal dive bars.” Devin is a big believer in eating sustainable, humane food and orders his fish through Seattle. 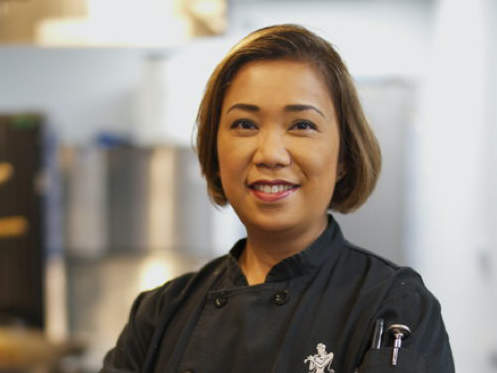 “My menu is seasonal, and the type of fish for my fish and chips tends to rotate, depending on what is fresh. I’ve used rock fish, monk fish, whatever is available, and I have yet to be unhappy with any of them.” If you are not a fish lover, Devin now is offering a divine Old Bay-Spiced fried chicken, made with local Campo Lindo chicken. Devin attended Johnson County Community College and then decided to work at The Foundry. He also wanted to learn butchery and earned that experience at Local Pig. 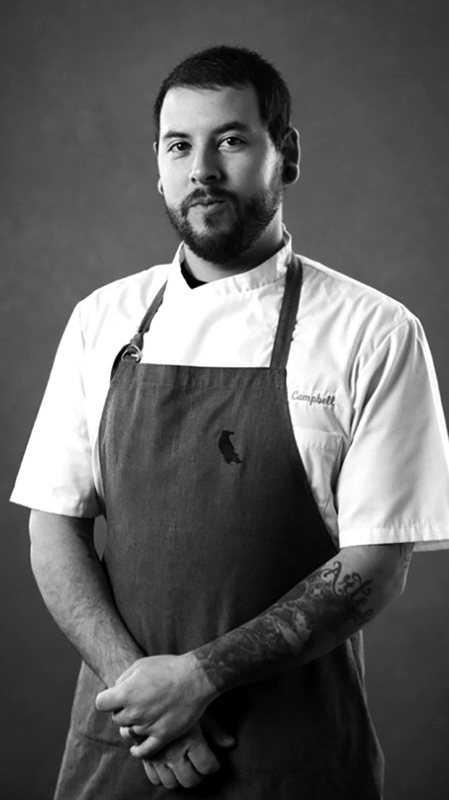 After that, he worked with Michael Corvino and Andy McCormick at The American Restaurant. “Andy really taught me how to dial in and be passionate about food.” After The American Restaurant closed, he was the opening chef for Michael Corvino at his signature restaurant, Corvino Supper Club & Tasting Room. 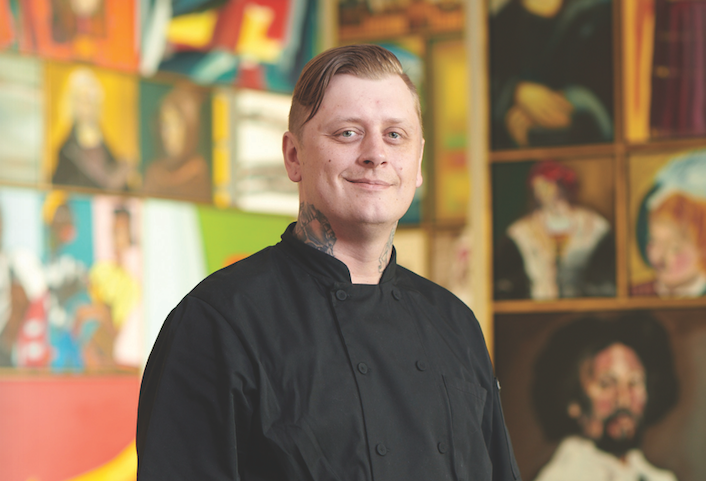 Because of Devin’s experience at The Foundry, both Mark and James reached out to him to be the executive chef at Sailor Jack’s Snack Shack. The décor is full of nautical whimsy, with miniature sailboats, Japanese buoys, ropes, and life preservers from Jamaica and Panama. The relaxed outdoor space has picnic tables and a metal structure in front that resembles a mast. So when I suggested to my niece, Amy, my husband, Tom, and my friend, Kathy, to dine at this spot, they all jumped at the chance. And we were not disappointed. The restaurant has a nice selection of $5 drinks, and I sampled the Frozen Sangria Slushie, which was refreshing and not too sweet. Of course, we shared an assortment of dishes. Out came a dozen freshly shucked oysters, which Amy, Tom and I happily slurped down. We then chowed on the Rhode Island fried clams and the very fresh yellowfin tartare. The fried lemon with the clams is fabulous and was a very generous portion. Then for the stars of the culinary show—the classic Maine lobster roll and the brown butter lobster roll, both flawlessly toasted on our locally baked Farm to Market egg brioche. We were a picnic table divided. Tom and Amy liked the classic lobster roll, but Kathy and I adored the richness and depth of flavor of the brown butter one. And what would a seafood feast be without a bite of sweet? We decided the chocolate peanut butter sundae would be a good finishing touch. We loved the homemade ice cream, and the dessert tasted just like a Reese’s Peanut Butter Cup. It was just the right amount of sweet and salty. Word has obviously spread about Sailor Jack’s Snack Shack. As we were leaving, the place was filling up fast with hungry and thirsty millennials. So if lobster rolls float your boat, set your sights on Westport. Ahoy, matey!